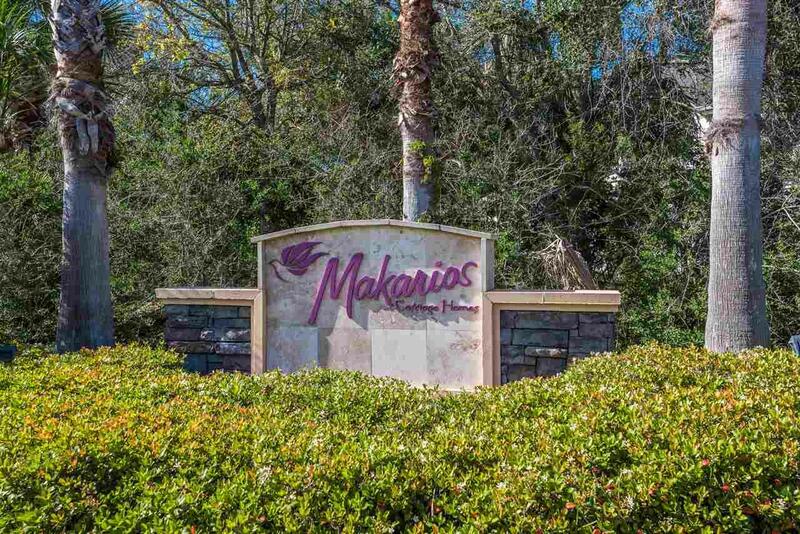 Here is your chance to live in the premier community of Makarios in St. Augustine Beach! 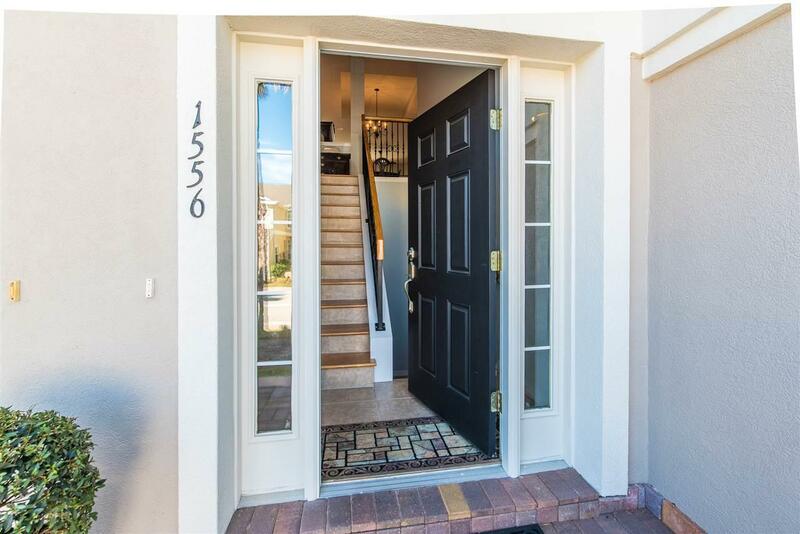 This immaculate 3BR/2BA second floor unit has been upgraded throughout and meticulously cared for by the owners. 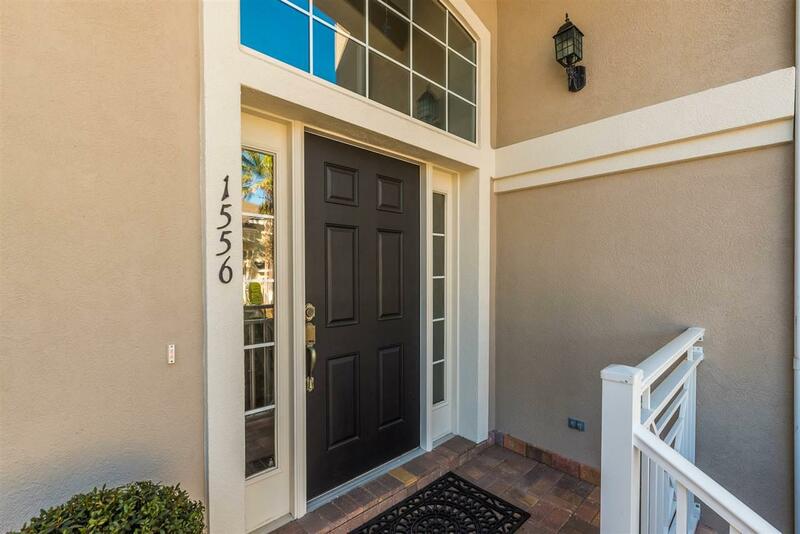 Enjoy the large screened back porch off the family room and master bedroom. With a western exposure you'll over a beautiful preserve view with stunning sunsets at the day's end. Split floor plan single-level living provides privacy for you and guests alike. Open concept in the living areas allows everyone to interact, whether cooking in the kitchen or relaxing in the family room with a good book or your favorite Nexflix program. The owner is providing a washer and dryer so laundry room is fully stocked too. Deep single-car garage and driveway space keep two cars on site and there is overflow community parking within view. Offered for rent partially furnished and equipped if that makes life easier for you. 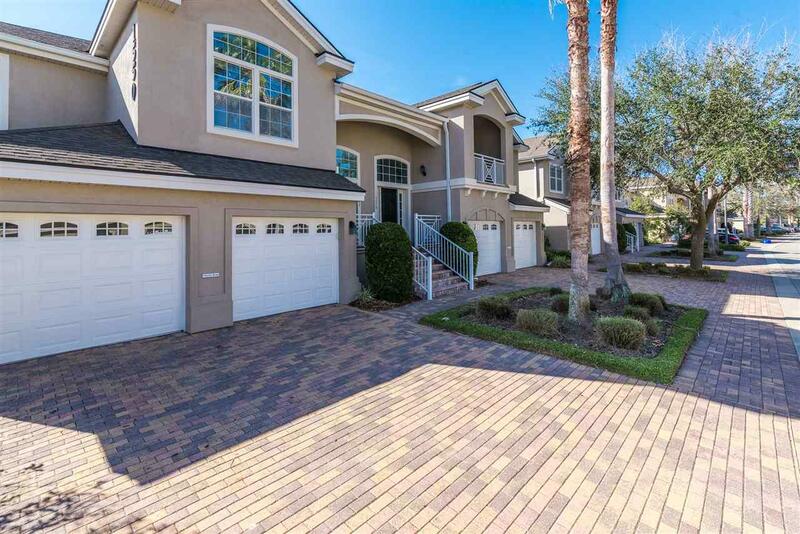 Makarios is a gated community located in the heart of St. Augustine Beach with everything you want and need within minutes of your front door. Walk or bike to white sandy beaches, yummy restaurants or the boutique shopping the Island has to offer. If you decide to "hang at home" you may choose to relax at one of the two pools (one heated) Makarios residents have access to. Basic cable is included with rent, no pets please.